Check 4 Pics One Word Daily Puzzle game solution here. We are providing daily game cheats to all daily puzzles date wise. Answer to 4 Pics 1 word February 2 is given below. To check more 4 Pics 1 Word Daily Answers click here. 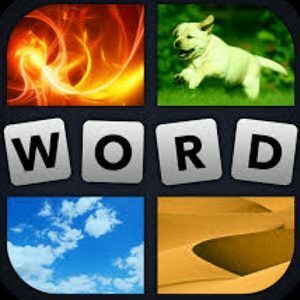 About the Game:4 Pics 1 word is a daily word puzzle game. The Game developed by “RedSpell”, “LOTUM GmbH” for Android and IOS platform. Released on February 12 2013. 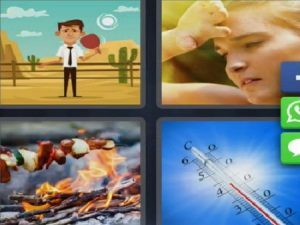 The Game comes daily with 4 image clues/hints. Here players has to solve the correct answer based on those 4 hint images provided by game developers.